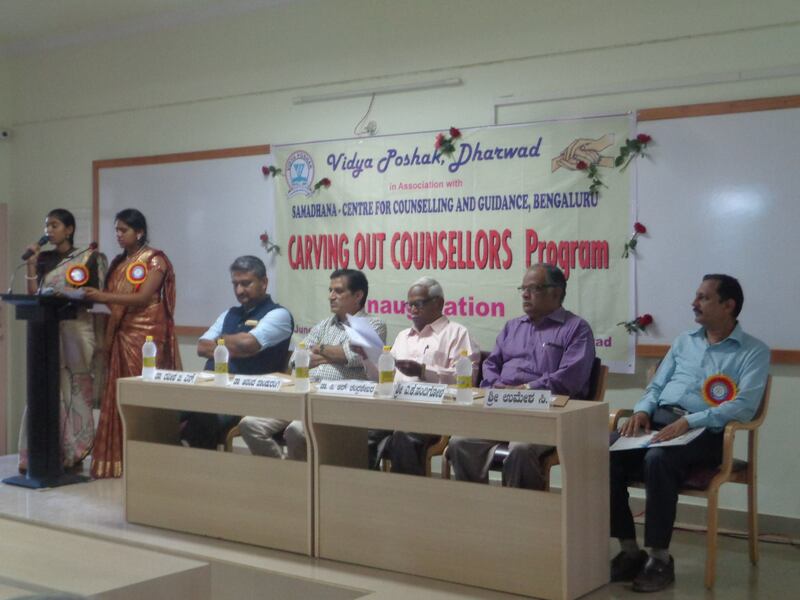 Considering the huge need of counselling Vidya Poshak has embarked upon a new initiative called “Carving out Counsellors”. The program aims at training potential personnel in the ‘Art of Counselling’ and these trained counsellors offer personal counselling service to the needy. 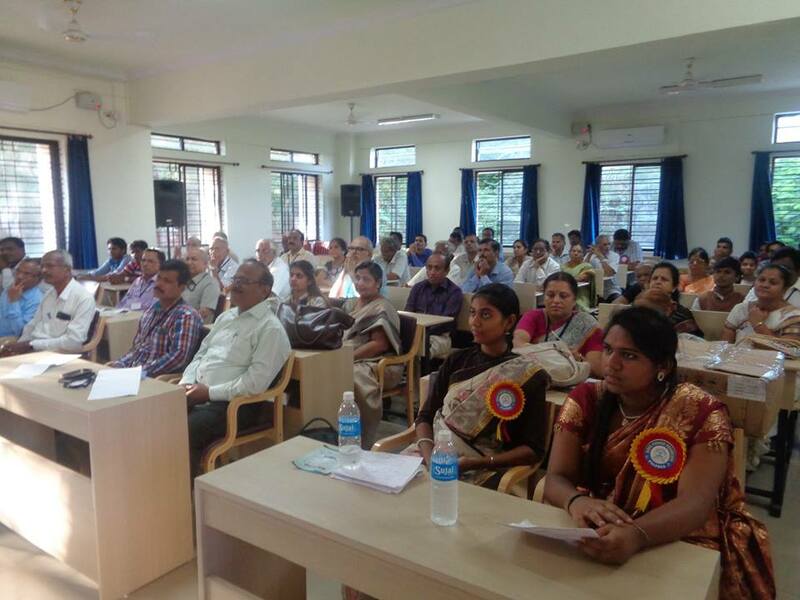 The program was formally inaugurated by Dr. C R Chandrashekhar on 3rd June, 2017 at 5.00pm at Seminar Hall of UG & PG Center, JSS College, Vidyagiri, Dharwad. During the ceremony a book ( ಖಿನ್ನತೆ ಬನ್ನಿ ನಿವಾರಿಸೋಣ ) written by Dr.C R Chandrashekhar was released by Dr. Anand Pandurangi. 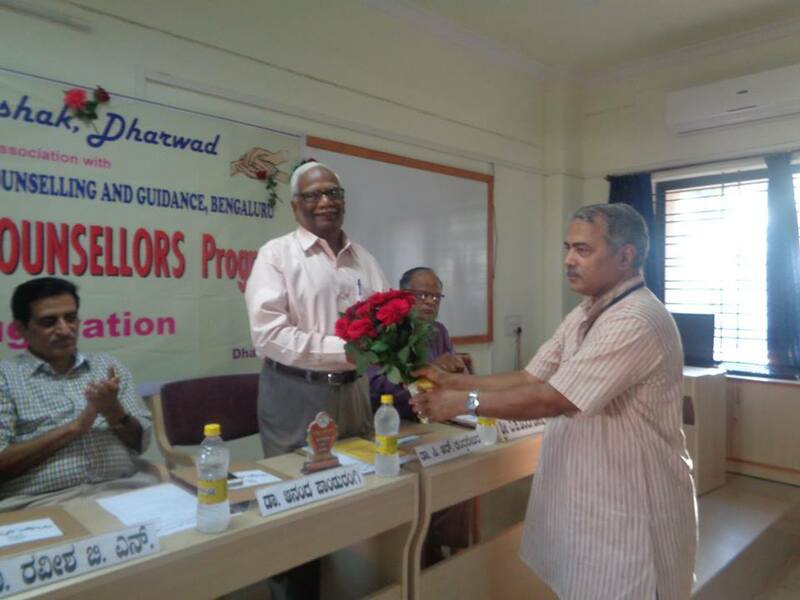 Dr. Raveesh B N, Dr. Bijjal, Prof. S S Hiremath, Participants of Counselling training program, Volunteers, Donors, well wishers were present in the program. Thank you one and all for the great success of the function.